Located on Quail Creek Golf Course. 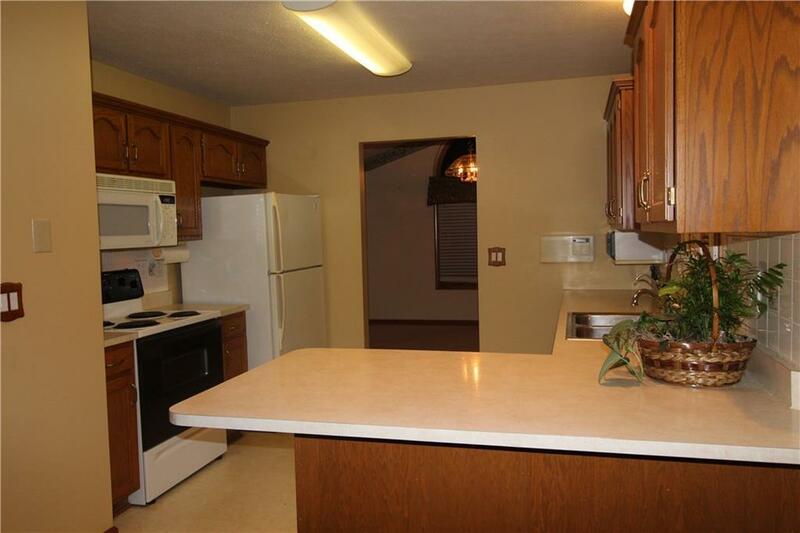 Don't miss your chance to own this 2 Bedroom/2 Bath FREE STANDING unit w/ Mature Trees. 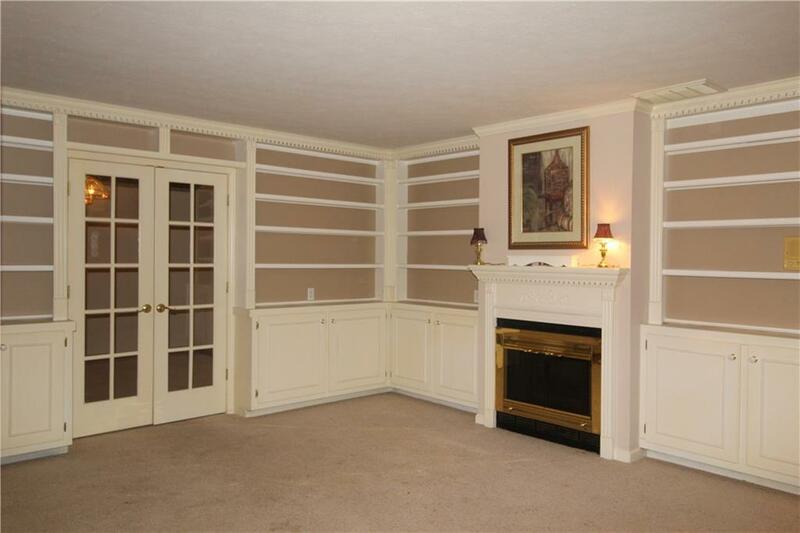 From the moment you enter the home, you will be tempted to grab a book off of the Built-In Bookshelves in the Den/Library & cozy up in front of 1 of this homes 2 Fireplaces. 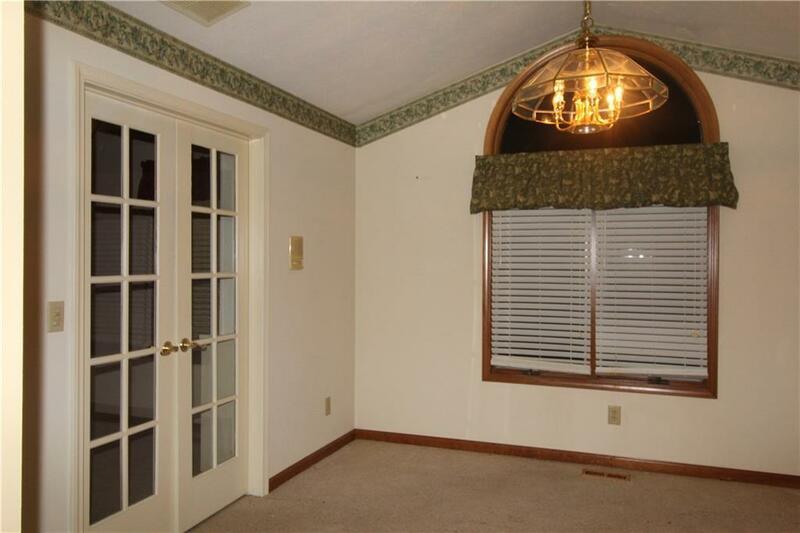 The home also features a Formal Dining Rm, Kitchen, Great Room w/ Vaulted Ceiling & Gas Log Fireplace. The Sun Room w/ view of trees (and golf courses 18th green), is perfect for all bird/nature watchers. Entertain on the Lg Wood Deck during the Spring/Summer/Fall or just relax with friends after a round of golf sipping lemonade or margaritas. There is a finished, 2 Car Garage w/ Keyless entry. The HOA takes care of the exterior of the home. 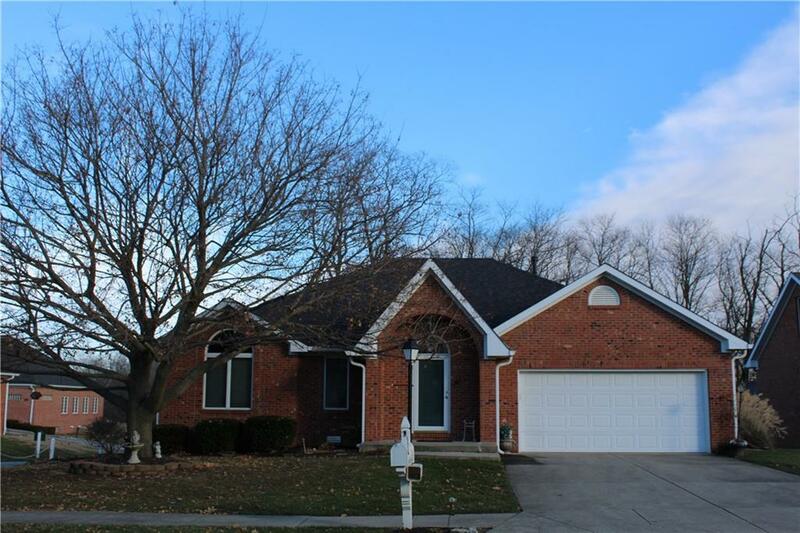 Listing provided courtesy of Community Real Estate Group. © 2019 Metropolitan Indianapolis Board of REALTORS®. Information Deemed Reliable But Not Guaranteed.